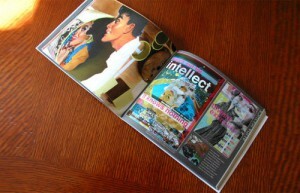 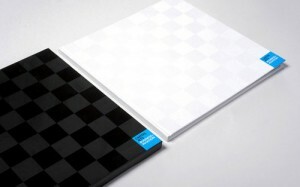 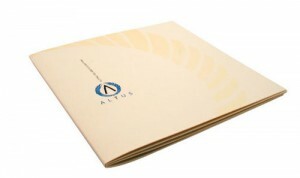 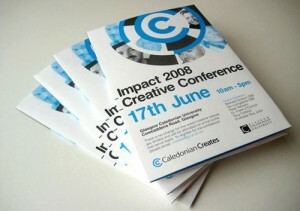 In the world of corporate design, booklets are one of the standard tools that you can use for promotion and advertising. 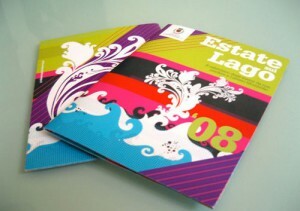 Booklets must not only to be easy to carry, but it must have interactive, short and enticing content so that reader should not get bored. 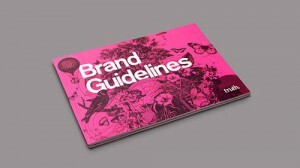 Booklet designs have to communicate messages to the readers through images and few words, usually presented as key points that get the aims, ideals, products / services of the company. 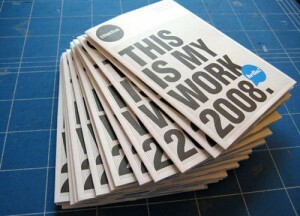 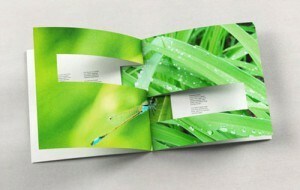 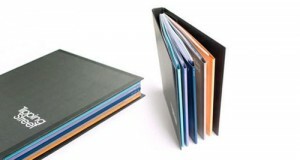 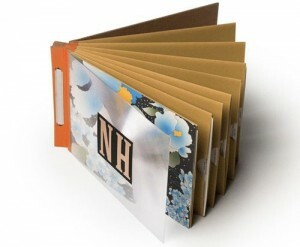 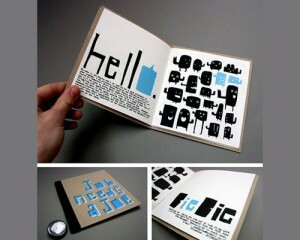 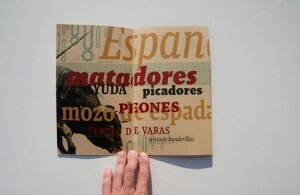 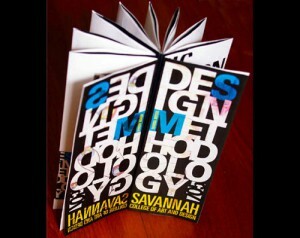 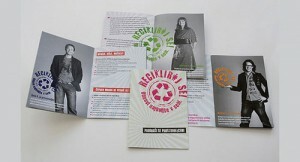 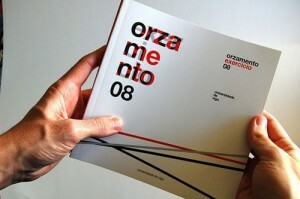 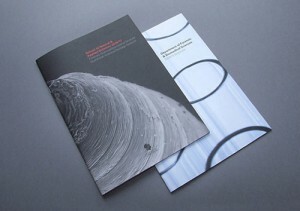 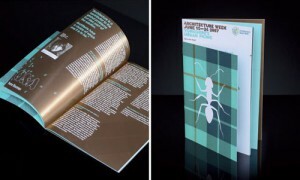 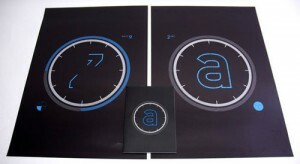 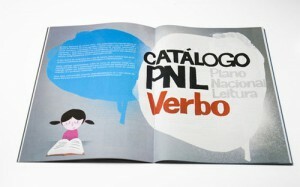 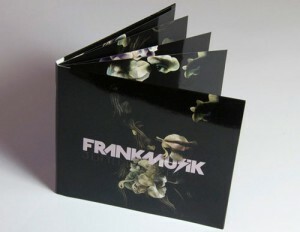 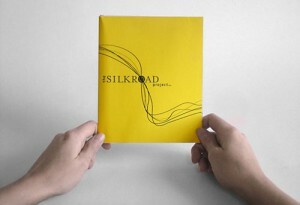 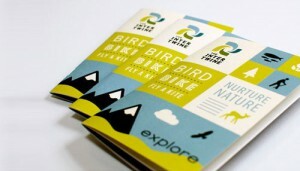 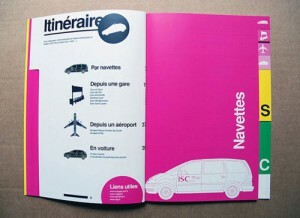 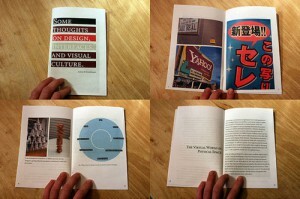 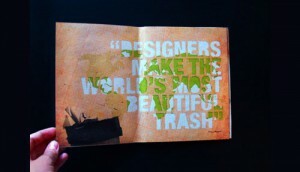 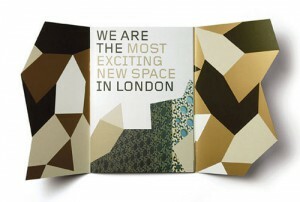 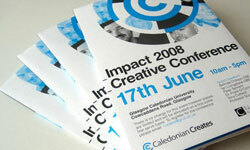 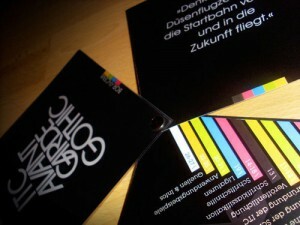 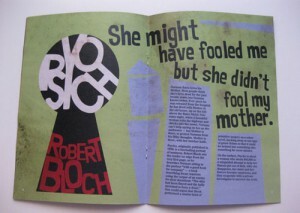 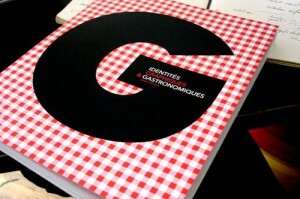 So for your inspiration, here is the selection of effective booklet designs by various designers.